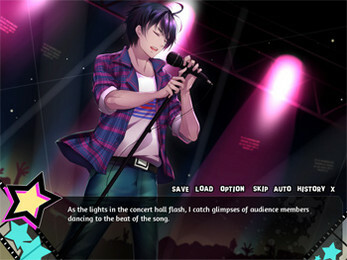 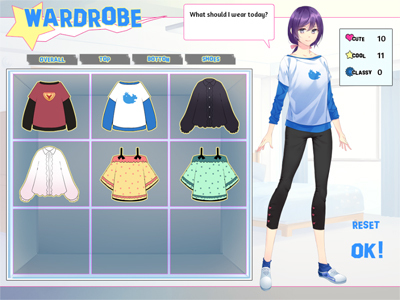 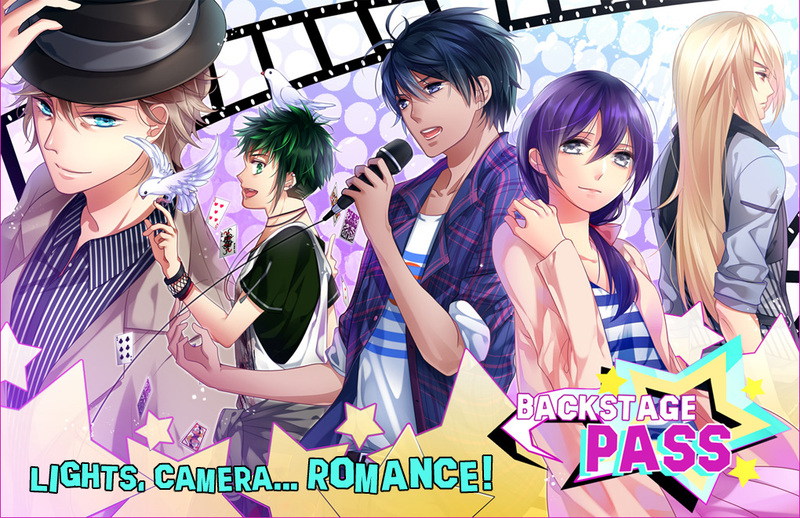 Backstage Pass is a visual novel/otome game by sakevisual. The glamour and glitz of showbiz hold little appeal for Sian. 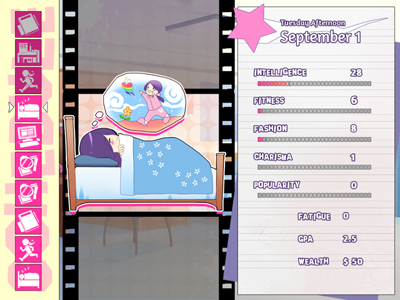 As the daughter of a professional makeup artist, she knows how stressful and uncertain work can be, and she aspires to something more stable. 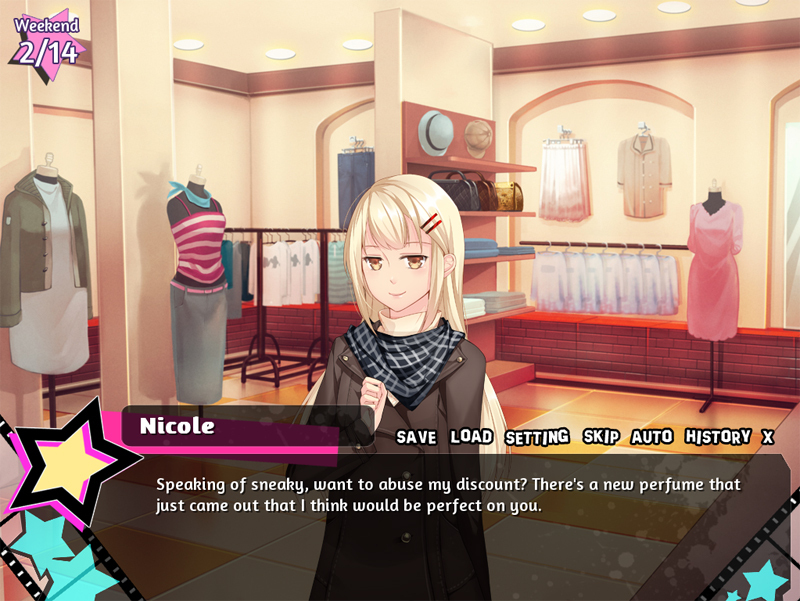 When a sudden accident topples her plans for a smooth college life, she realizes she must put her own makeup skills to use if she wants to make it through the year. 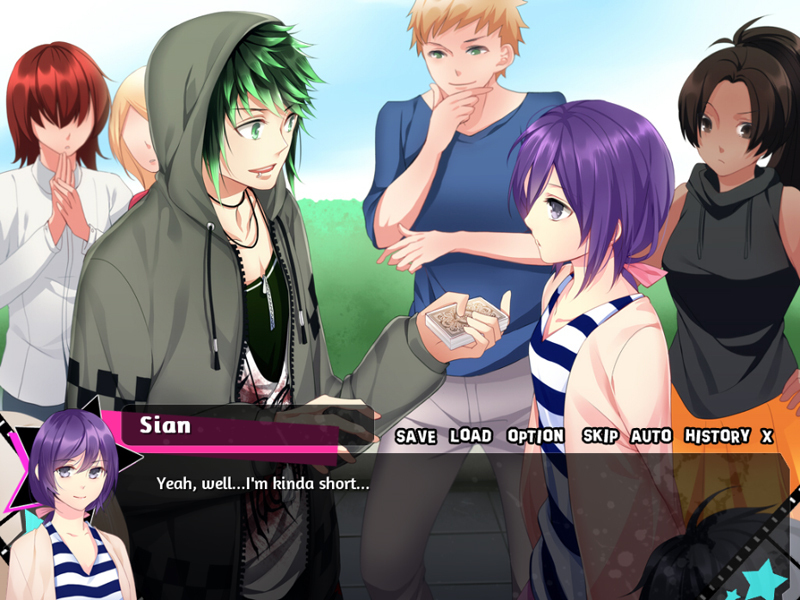 The entertainment world may be wild and unpredictable, but Sian's about to learn there's also a lot to love. 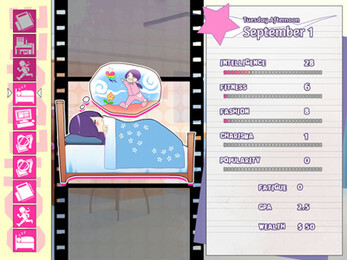 Be sure to check out the spiritual prequel otome game, RE: Alistair++. It's short, free, and lots of fun!